The dbf format is often used as one of methods of storing tabular data, various statistics, databases, etc. To date, the use files of this format are rare due to obsolescence of the format. 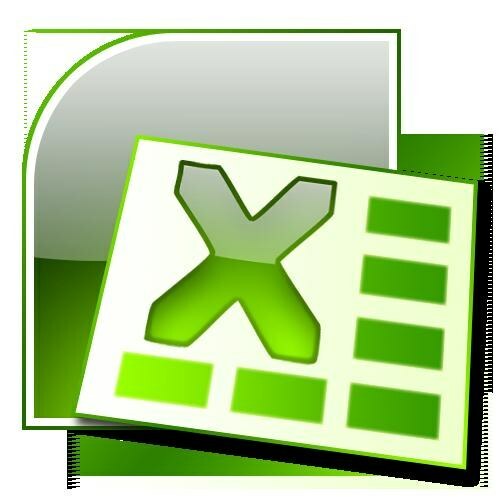 - MS Office Excel or its Open Office counterpart. Open Microsoft Office Word,if available on your computer, if not, download it and use trial version. Using the menu "File" select the desired document in the browse window, files. If necessary, edit the document in the program, make any necessary changes and click on the first page. Save using the menu "File", putting in the extension dbf format using the drop-down menu. It is best to choose dbf 3 that is readable by most programs. Navigate to the second page of the document and repeat the same action. Please note that all pages of the document it is best to save in the same format. The preservation of a document in the form of dbf file is not provided, which partly explains the fact of obsolescence resolution. In order to open a file in this format, click the right mouse button and from the context menu select "Open with ..." and select from the program list, Microsoft Office Excel or any other equivalent installed on your computer. Please note that reading is also available for other programs, especially if you specify a dbf-3. Please note the same Data Base File file formats for working with databases. They are most optimized to perform basic functions, universal for use with most programs and have less minor flaws, such as problems with the encoding, which often is found in dbf. Also the benefits that you simply will not have to waste time creating a separate file of each page of the document, and then to spend time searching among the heap of data. Please note that keeping the routing tables separate for each page of the document.